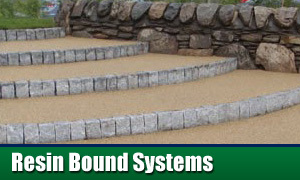 A beautiful bespoke permeable driveway, patio or garden path is the ideal way to add kerb appeal to your property. 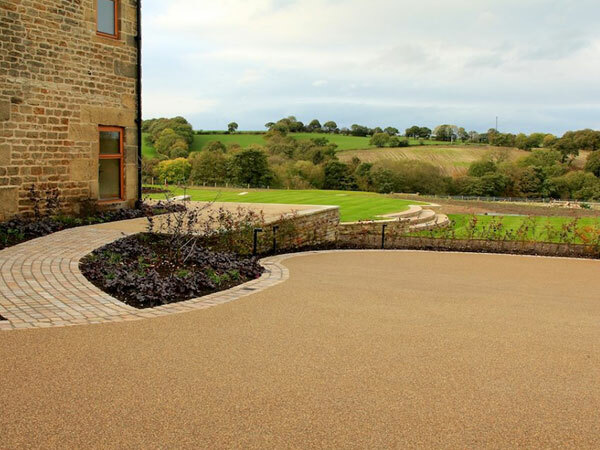 Our experience in design and installation of resin bound decorative surfaces is second to none, stretching across the widest range of permeable ground surfacing and incorporating endless ranges of designs. 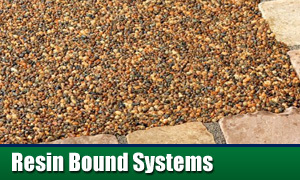 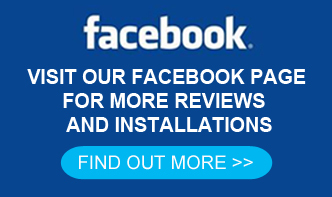 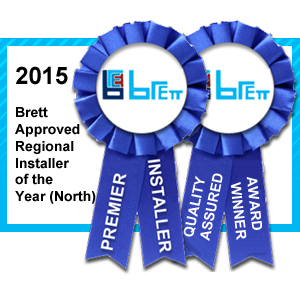 As an award winning Driveway installation specialist, we only use the highest quality materials including aggregates and resins to achieve the highest of standards when installing your driveway, path or patio. 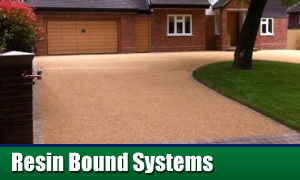 As a proud homeowner, you will want the best and we will tailor the driveway installation to fit within your budget. 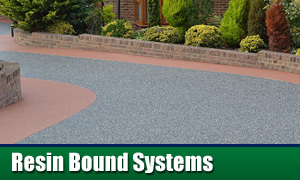 With numerous colour and design choices on offer, we will install a decorative surface that will compliment and enhance your current home with a drivway that is hard wearing and long lasting with minimal maintenance.